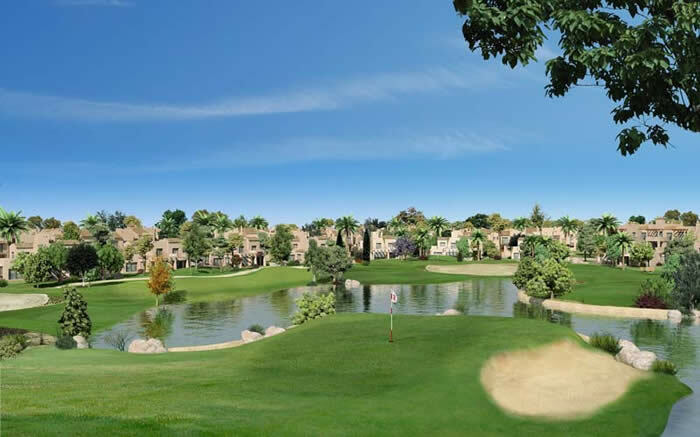 Roda Golf & Beach Resort is a unique property development located in San Javier, Murcia, just 1.5 kilometres from the Mar Menor and only 5 minutes from San Javier airport. With average temperatures of 21 deg and over 253 km of Mediterranean beaches Roda Golf offers you the opportunity of enjoying all these benefits at an affordable price. Roda Golf & Beach Resort is a resort that caters to all the requirements of the residents with the highest quality homes, an 18 hole par 72 golf course designed by Dave Thomas, tennis courts, swimming pools a luxury hotel, spa and leisure area with various shops. The resort also offers fine restaurants, house keeping services and crèche facility for families with young children. For safety and security the resort uses 24-hour alarm systems and fire, flood and gas leak protectors. All these facilities are in place to allow you and your family to enjoy the peaceful surroundings of Roda Golf & Beach Club. The project has been created on a 1,000,000 m2 plot of land within the municipality of Roda, located 5 km from the town of San Javier. Of the total area, four phases have been developed with approximately 1,800 homes around an 18-hole par-72 golf course designed by Dave Thomas. The course’s golf captain is famed Scottish golfer Sam Torrance, 2002 European Ryder Cup Captain and Golf Captain for all of CALIDONA’s golf courses. There are three principal types of accommodation: 3-storey apartment buildings with 2 or 3 bedroom units; small groups of semi-detached houses, and individual villas on properties right on the golf course. They are all connected by peaceful streets and beautiful gardens providing areas for strolling and for riding your bicycle. Properties will start to be handed over to buyers in mid-2006. In its first venture outside the United Kingdom, the British hotel chain De Vere Hotels, which specializes in golf resorts, will be in charge of managing the 5 star 150 room hotel. The complex will also offer its customers and owners preferential membership to the exclusive Beach Club, located on the north side of La Manga del Mar Menor. Facilities here will include restaurants, solarium, swimming pools, water sports, and direct access to the Mediterranean beach and will be accessed by boat across the Mar Menor. 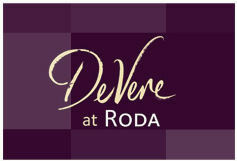 The Beach Club will also be managed by the De Vere Hotels Group. This is a clear indication of De Vere's commitment to the project.